Upgrade to Office 365 and have the latest version of Microsoft Office available on up to 5 devices for one low monthly cost! 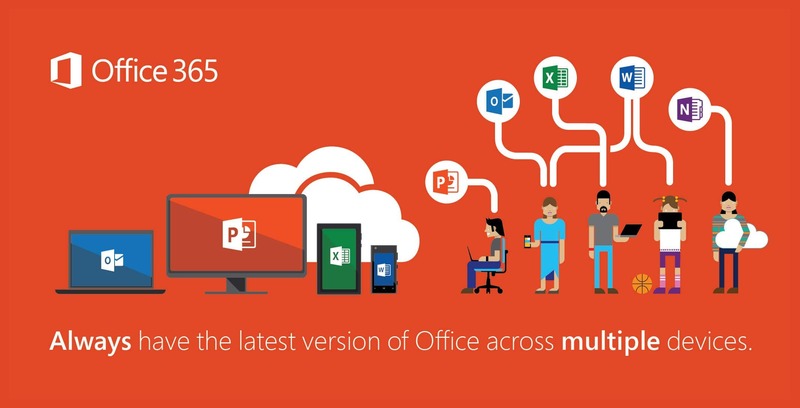 Office 365 includes all the productivity applications from the Microsoft Office suite. Say up to date without needing to buy a new version every year!